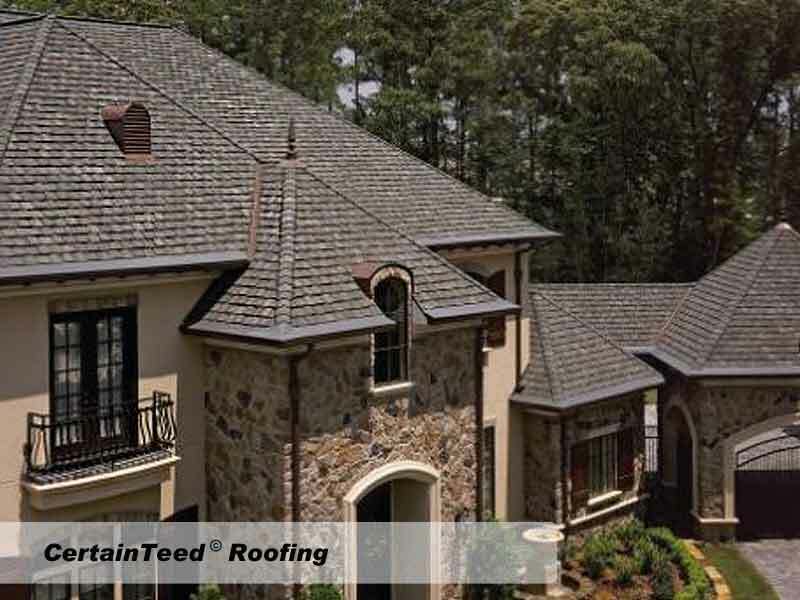 What could beautify your home more than a durable, lasting roof from CertainTeed? 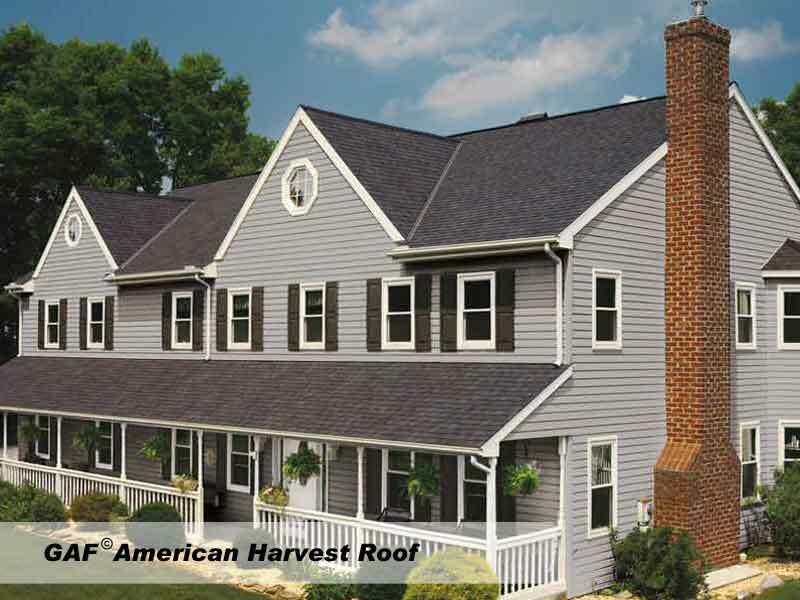 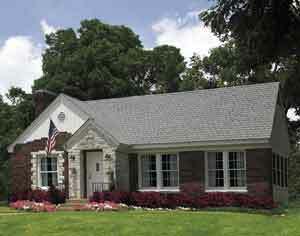 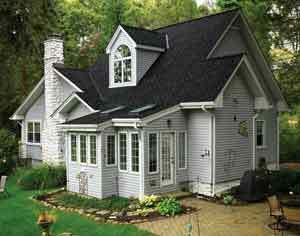 Shown above is GAF's Timberline Series American Harvest roof. 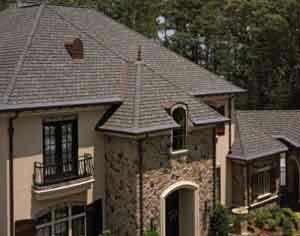 This beautiful, long-lasting roof is called Brandywine Dusk and is certain to become the showcase for any home. 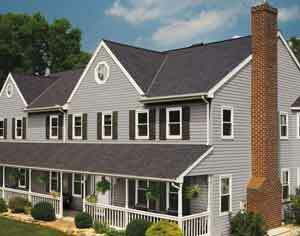 Shown above is GAF's Antique Slate roof, one of a series of roofs in GAF's Cool Series. 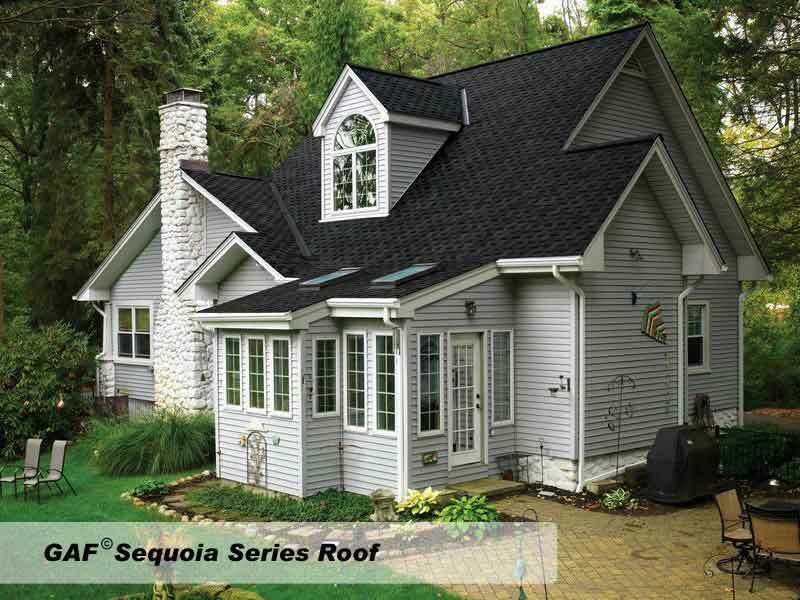 This gorgeous country home features a Charcoal roof in GAF's Sequoia Series. 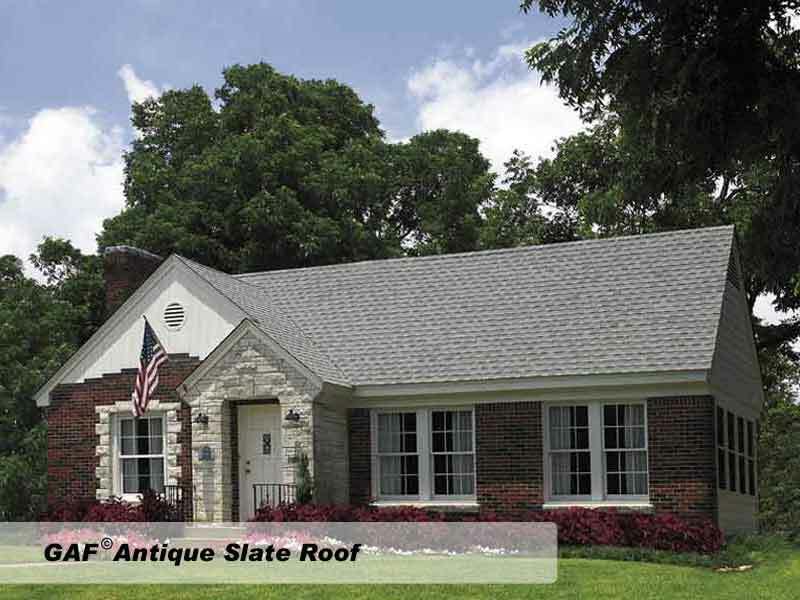 Durable, long-lasting, weather-resistant and fabulous! 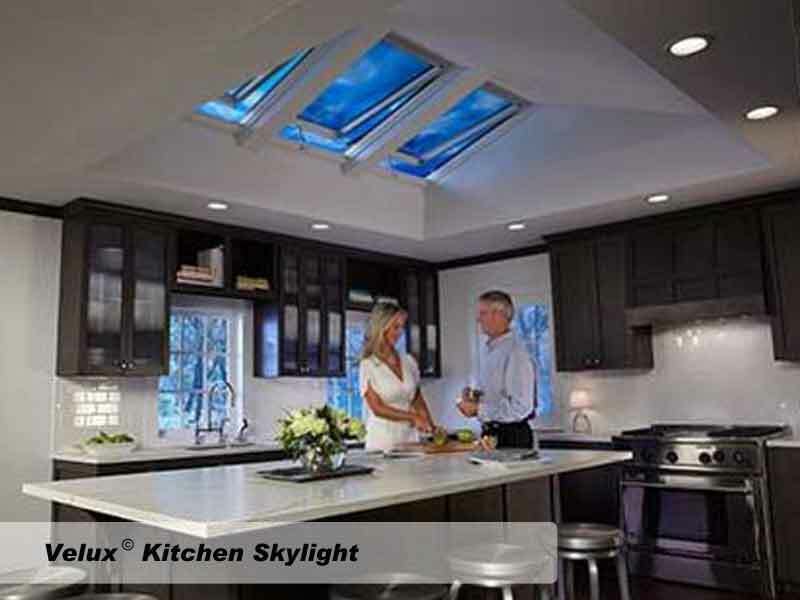 Velux kitchen skylights offer light and energy savings to the most popular room in your home. 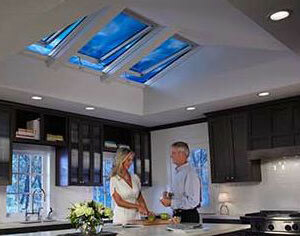 Control the light and you control the mood. 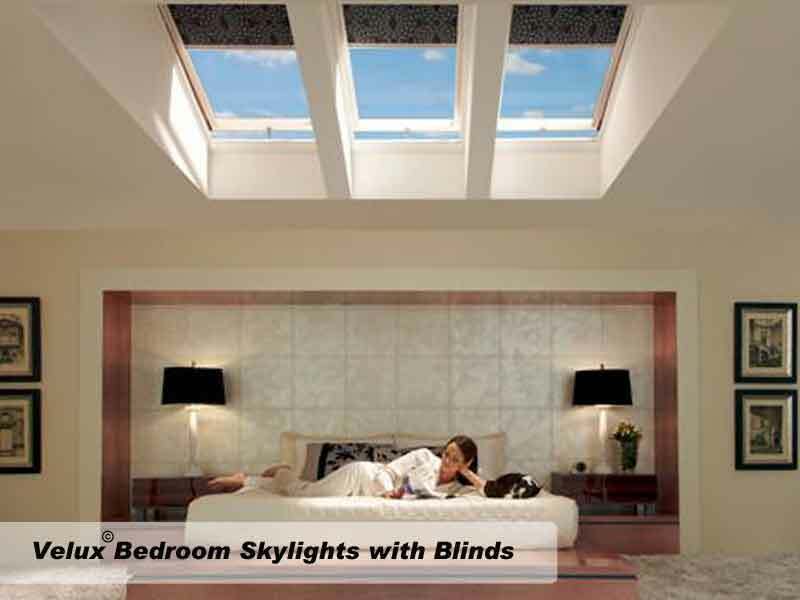 And nothing offers more control over natural lighting and fresh air circulation than Velux bedroom skylights.